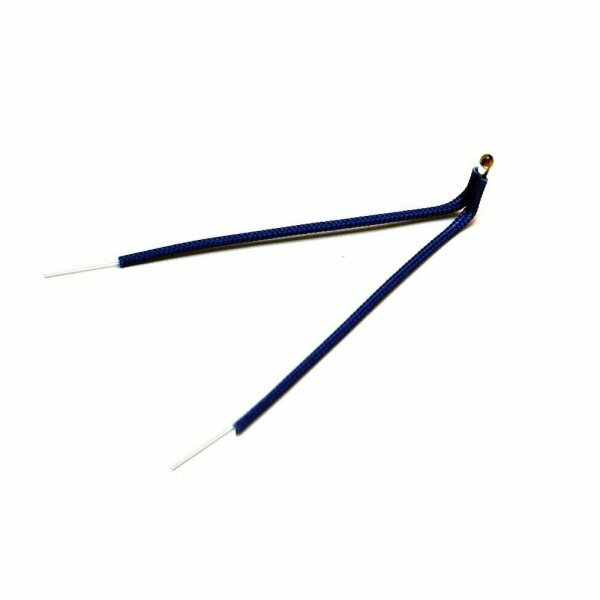 Produktinformationen "Fibreglass Sleeving for Insulating Thermistors (100mm)"
Fibreglass sleeving is used in our new v6 HotEnds for easy, neat, and super high temperature insulation of thermistor legs and wiring. Slides easily over our Semitec thermistor legs effectively insulating them electrically and protecting the thin wires mechanically from the clamping washer. Some loss of colour will occur when exposed to temperatures over 150C, but full insulation functionality is maintained to much higher temperatures. We will try to fulfil your order in a single length where possible. Material: Glass Fibre Braid with Acrylic Impregnation. Weiterführende Links zu "Fibreglass Sleeving for Insulating Thermistors (100mm)"
Kundenbewertungen für "Fibreglass Sleeving for Insulating Thermistors (100mm)"